Room2 gives guests a place to live rather than simply stay and 2018 sees the launch of Room2 Southampton. Project Orange developed the existing Room2 bedroom design to suit the 1990’s former office, taking advantage of the large floor to ceiling heights by creating a mezzanine level. 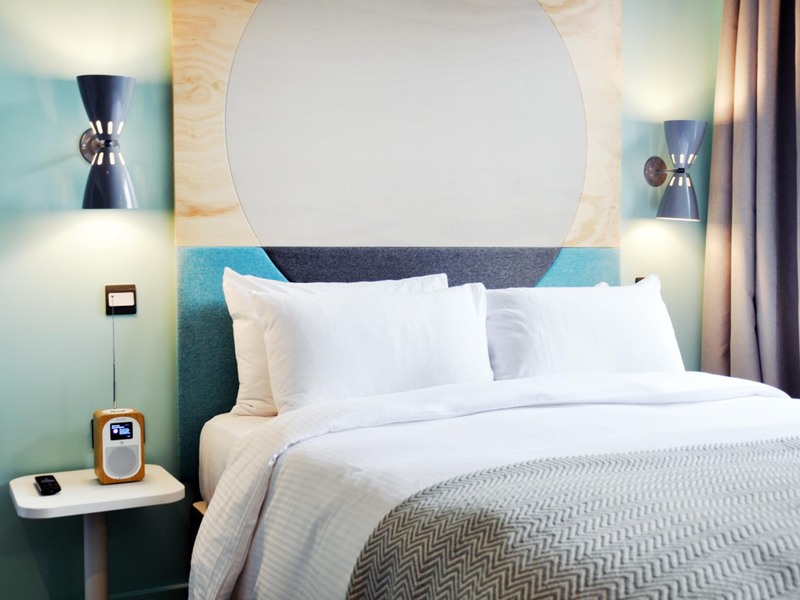 Room2 Southampton incorporates interior features which are not dissimilar to those found on board traditional cruise liners, a nod towards the importance of Southampton in cross-Atlantic travel. 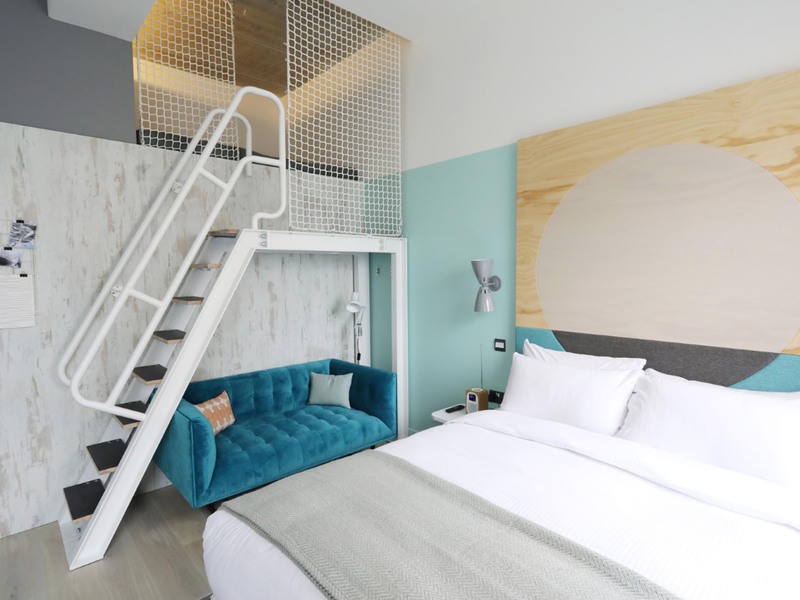 Nova Interiors was briefed by Project Orange to create the feature headboards for all 70 rooms, each comprising of an upper plywood section with duel tone finish, a clear lacquer and a white wash paint finish. The lower section of the headboard shows Nova’s attention to detail and seamlessly continues the circular line through the upholstery.